If you are among those who are fascinated by history and art along with France equally, then Paris Museum Night or Long Night of Museum (Nuit des Musées) which is to be held on May 19th, 2018 is the perfect event for you. 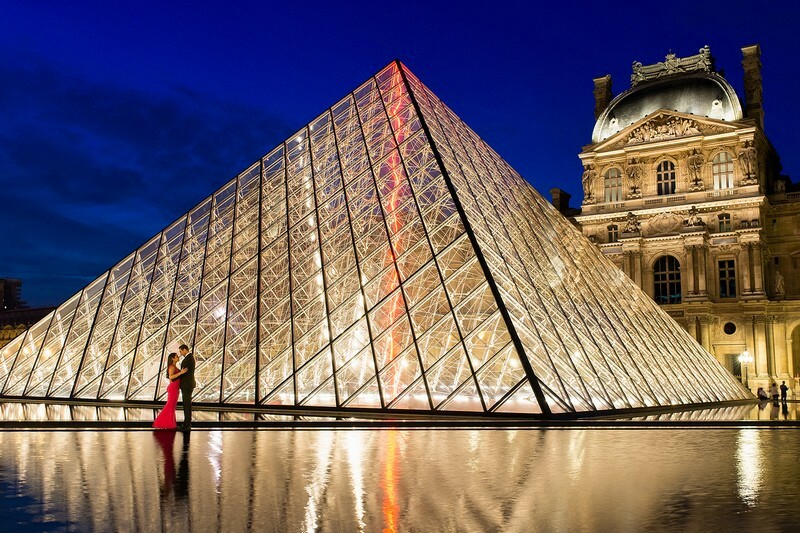 The Night of Museums is a fun and exciting event that takes place annually in May in Paris where all the major museums of the city of Paris open their doors to the visitors during late evenings and that too free of charge. The culturally enriching experience which you are bound to come across during this tour and exciting night is indeed incomparable. The museums which open their doors in evening close around the midnight, making this occasion a truly fun event where several concerts and performances also take place. You can also even enjoy workshops and light shows too making your evening in Paris, completely unforgettable. Thousands of museums participate in this one-night event and millions of people attend this event, thereby making it one of the top events for you to include in your travel itinerary to Paris this year. This budget-friendly night will give you the chance to visit any of your desired museums along with attending several other events that are a part of it. If you are looking forward to do something different during your France Tour this year, then Night of the Museums, 2018 will be an unusual fun night where no matter how different your interests are in terms of art and history, you will be hooked for hours. So, if you have already planned on attending this night, just make sure that you reach during early evening hours to beat the crowd during middle and late hours of the night. France has a lot to offer whether its food, culture, charm or glamour and if you are visiting France this summer, then you are bound to have an experience of lifetime in this beautiful nation. So, don’t wait more and quickly apply a Visa to France by paying the France Visa Fees so as to have an amazing time experiencing the Night of Museums, 2018.